Worried of kids being addicted to online games? 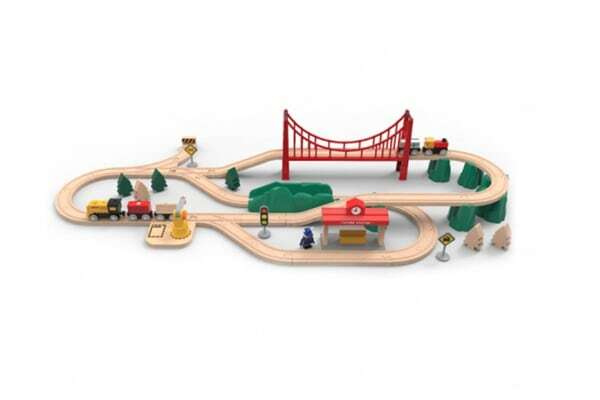 Then bring home the Xiaomi Mi Toy Train Set and see them get engaged with it. 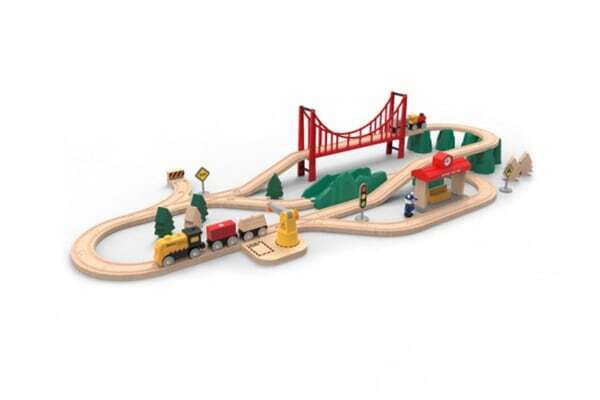 The Xiaomi Mi Toy Train Set is easy to use and fun for kids. Promote parent-child interaction and develop hand-eye co-ordination and spatial orientation.